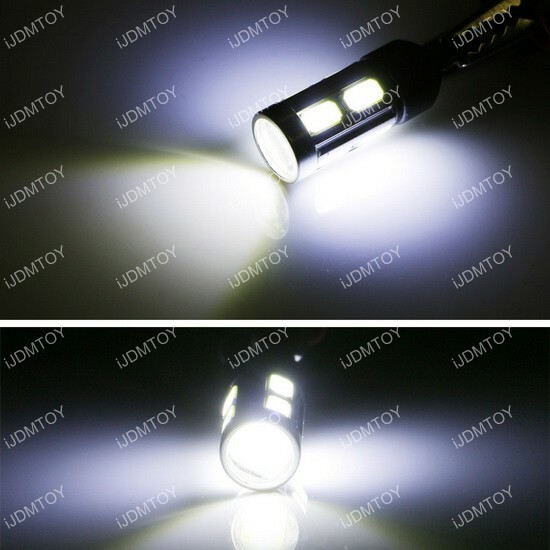 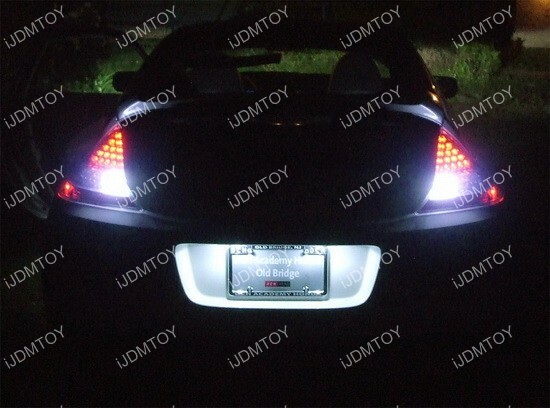 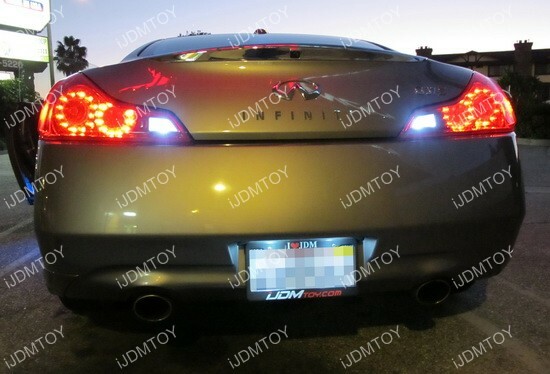 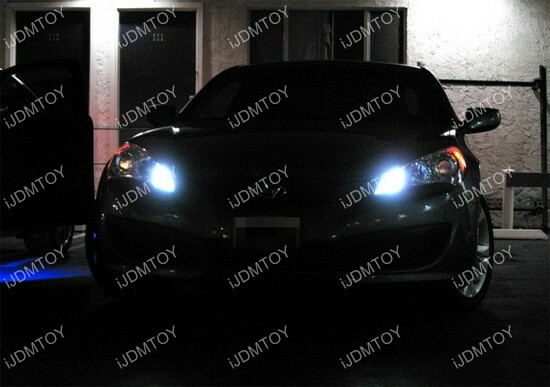 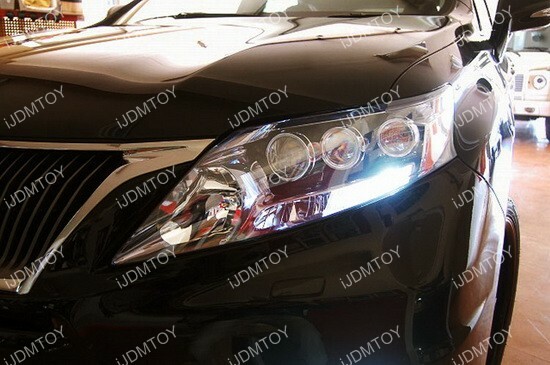 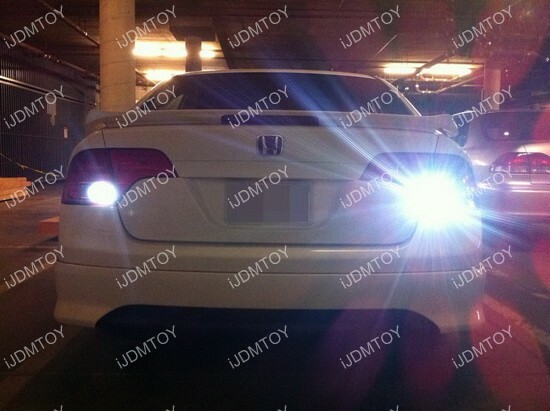 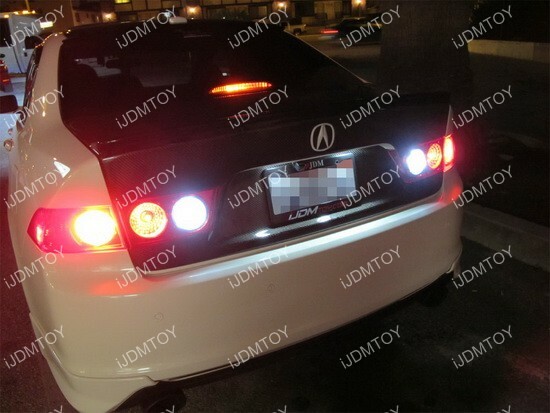 This page features one pair xenon white color 360 degrees illuminating CREE /8-SMD T10 LED Bulbs, good for backup reverse lights, parking clearance lights and more. 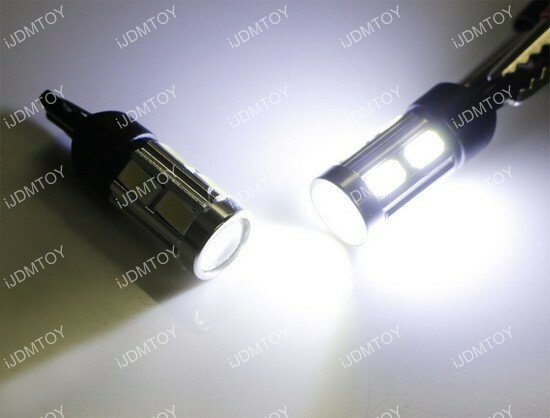 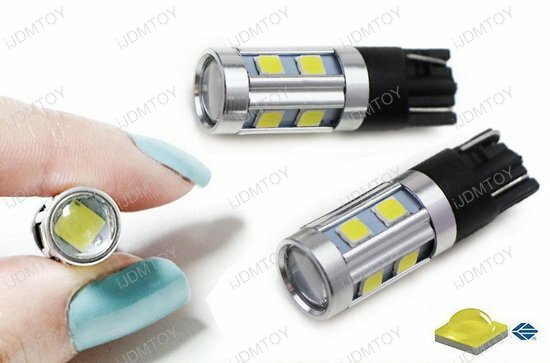 This 5W high power T10 LED bulb is built with 1 pieces 3W CREE XB LED emitter on top with optical projector lens plus 8 pieces 5630 SMD LED chips on the side. 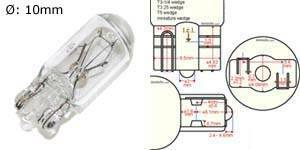 This high power T10 wedge LED bulb will replace the stock 168 194 2825 912 921 904 906 bulb. 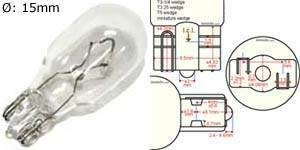 I used these T10 LED bulbs to replace the blown regular bulbs in the third brake light and cargo lights on my 2014 Ram 1500. 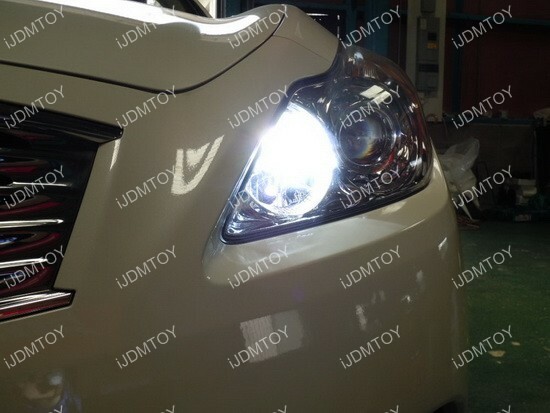 They installed easily and are much brighter!